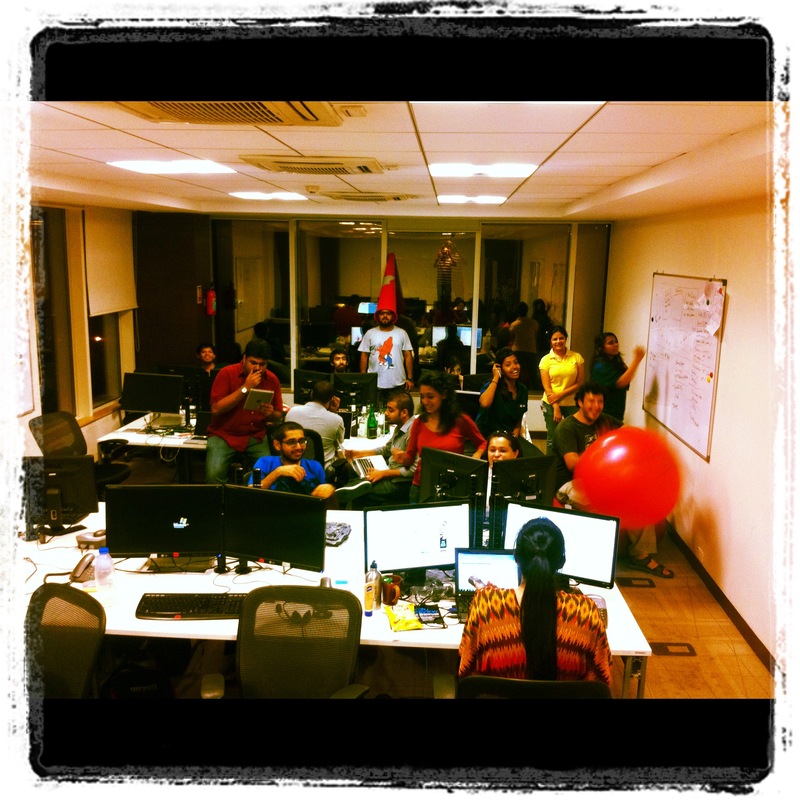 The ResellerClub Team working hard on a Friday night! The ResellerClub office is abuzz with enthusiasm today, as the team gets ready for WHD.India which is happening in Mumbai! If you haven’t heard of this yet, WHD.India will be taking place at the Renaissance Mumbai Convention Centre Hotel on the 21st & 22nd of May. WorldHostingDays is the perfect opportunity for established as well as upcoming hosting providers in India, to network, learn and enjoy some insightful sessions on the future of the Hosting Market in India. We’ve already spoken to scores of our Resellers that are excited about attending and meeting some of the biggest names in the global & Indian Hosting Industry. ResellerClub is also sponsoring the ConneXion party where attendees & sponsors get a chance to let their hair down. We’ve even lined up a stellar musical performance for the night; so don’t miss it! Talks and Sessions at WHD.India! WHD.India has a varied selection of talks and sessions over the course of 2 days. A few sessions I’m certainly excited about include ‘Evolution of the Internet’ by Manish Dalal of Verisign as well as the CtrlS Data Center tour. The ResellerClub team is also tremendously excited about our own General Manager – Shridhar Luthria’s keynote speech about the Indian Hosting and Domains Market. Shridhar will share his insight on the growth & potential of the Indian market based on his 7 years of experience in the Domains & Hosting sphere. Be sure to catch his opening keynote at 1:30 PM on the 21st of May. Shridhar is also delivering a session on the Importance of the 30 minute Response time with his opinions on the significance of support for a Hosting provider and strategies with which you can achieve faster response times. This session will be held on Tuesday, 22nd May at 11:10 AM. For a full list of the sessions taking place at WHD.India, take a look at the agenda here. Catch up with us & win big! Our Sr. Managers – Varun Motasha, Minal Agarwal, Janani H, Prayag Panchwadkar and Janki Chopra will be at our booth on both the days, with the rest of the team also attending. WHD.India promises to be a smashing event and we look forward meeting up with all of you there! Do let me know if you’re attending, in the comments below!